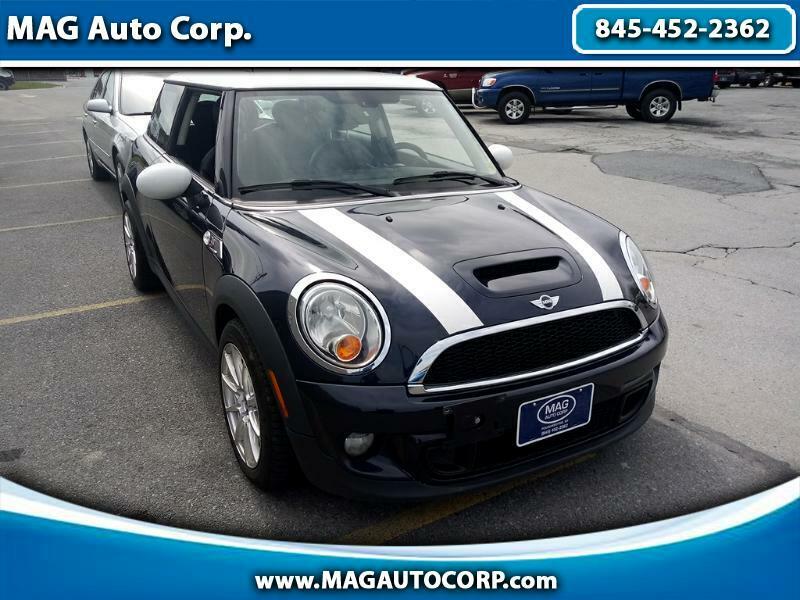 Used 2013 MINI Cooper S for Sale in Poughkeepsie NY 12603 MAG Auto Corp. IN HIGHLAND, NY LOCATION! ! ! ! ! !